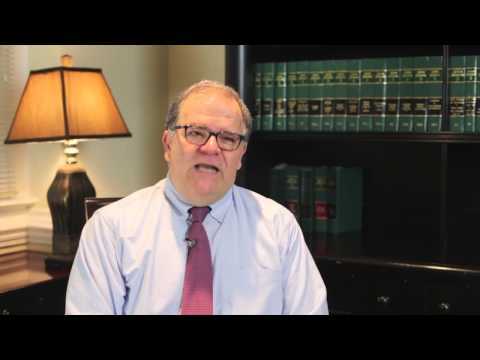 For more than 20 years, North Raleigh Law has served as a “one-stop legal shop” for business and individual clients throughout the Triangle area. My firm provides knowledgeable counsel on business formation and dissolution, civil litigation matters, foreclosure defense, construction claims and real estate litigation. From my office in Raleigh, I serve as cost-efficient general counsel for small and large companies while giving the same high level of representation to homeowners, families and others who require trustworthy legal guidance. Knowledgeable business counsel — As a small business owner and entrepreneur myself, I, Robert Morton, blend counsel on intricate legal matters with real-world guidance that respects your business objectives. Assertive advocacy — During trials, mediations, arbitrations and settlement discussions, my firm actively works toward a resolution that puts clients in the best possible position going forward. Skillful settlement negotiation — Starting with a straightforward assessment of your case, I’ll keep you apprised of your options and help anticipate the other side’s strategy and tactics. My personalized approach to each matter helps the companies and people I represent negotiate on their own terms. Small concerns can become big problems if they’re not properly addressed. 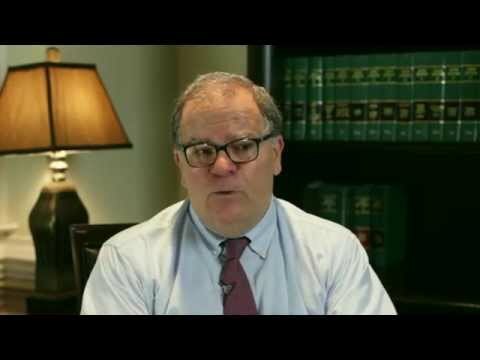 I’ll make it easy for you to get the legal help you need. Business law — I handle various business law concerns on an individual case basis and while serving as outside general counsel. For clients seeking to form a business, I outline the various advantages and drawbacks of entities such as S corporations and LLCs. Once that is accomplished, my firm offers comprehensive legal support on various matters, such as vendor relations and noncompete agreements. 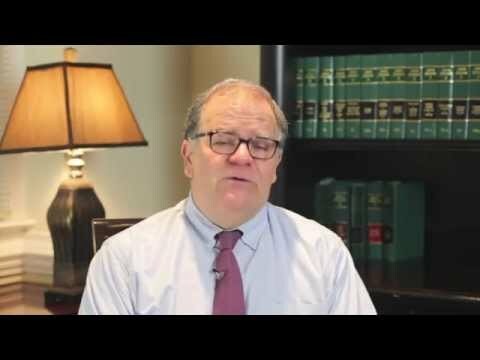 Business litigation — In business litigation stemming from contract, tort and other disputes, my firm works tenaciously to achieve a favorable outcome through negotiation or civil litigation. Contracts — Creating and enforcing effective contracts gives businesses the ability to make sound plans and take advantage of growth opportunities. No matter how complex an agreement might be, I offer knowledgeable assistance throughout the process. Real estate litigation — My firm has a long and successful history helping homeowners gain the relief they seek in real estate litigation. This includes foreclosure cases, conflicts arising from property transaction contracts, construction disputes and other situations associated with a home purchase or renovation. Business divorce — When partners or fellow shareholders can no longer work together, I can manage every aspect of the business divorce process, including negotiations over the value of specific assets and litigation if necessary. Construction defense and licensing — After an alleged building or repair problem, my firm defends construction companies, architects, engineers and other contractors in litigation, mediations, arbitrations and licensing board proceedings. Asset protection — Through knowledgeable asset protection, I can help you prepare for the future and identify ways to protect your property from creditors. 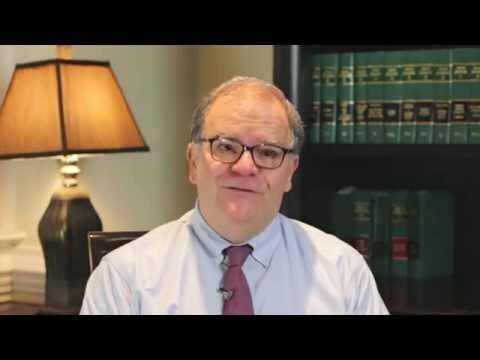 Whether you’re engaged in a dispute or simply seek some assistance to overcome a business or personal legal challenge, I’ll partner with you to pursue an optimal result. North Raleigh Law represents clients in business and litigation matters throughout the Triangle area, including Wake, Durham, Orange and Chatham counties. Please call 919-436-1105 or contact me online to schedule an appointment at my office in Raleigh.